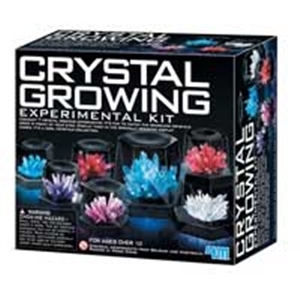 This kit includes ingredients for conducting seven crystal growing experiments! 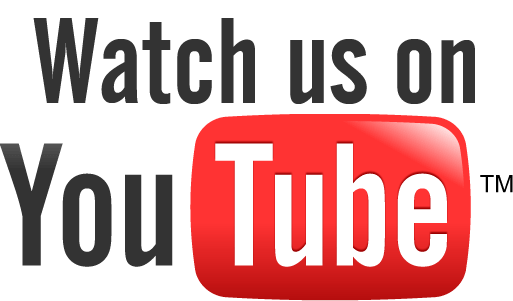 Follow the included instructions to successfully watch 7 different crystals grow right in front of your eyes! Create a cool crystal collection and display them inside the specially designed display cases! The large sized crystals will grow to approximately 2 inches in diameter and 1.5 inches high. The medium-sized crystals will grow to approximately 1.2 inches in diameter and 1 inch high. The small-sized crystal will grow to approximately 1 inch in diameter and .8 inch high. However, the size, shape, and color of the crystals may vary. Ages 10+ Small Parts. Comtains chemicals that may be harmful if misused.